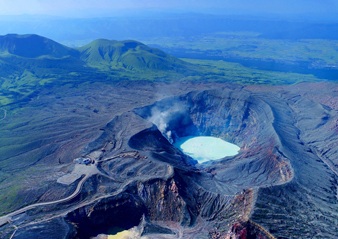 Japan is an island nation teeming with vibrant nature. 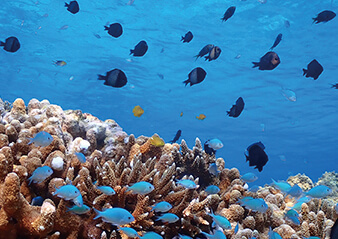 From snow-capped mountains to ocean coral reefs, the spectacular landscapes transform in each of the four seasons. 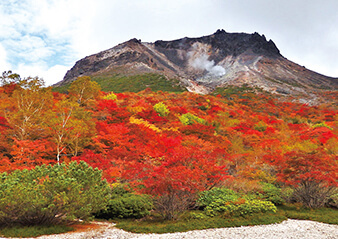 Born by nature’s hand, the National Parks of Japan are rare worldwide in that they are populated by people living side by side in harmony with nature. 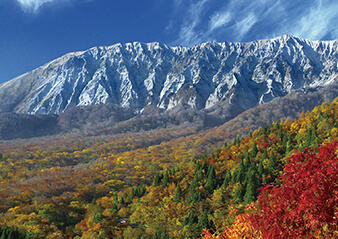 The 34 National Parks of Japan protect the quintessential way of life, nature, culture, food, and industry unique to the country. They preserve the relationship between humans and the great outdoors, as well as the spiritual traditions that have been passed down since antiquity. By connecting people and nature, the parks have become a living history of the country itself. 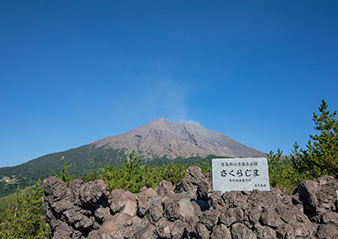 When you visit the National Parks of Japan, not only will you literally hear stories from tour guides and friendly locals, but nature will tell also its own story through its stunning landscapes, unique culture, and delicious food. These connections and experiences are guaranteed to become memories that last a lifetime. Become the protagonist in your own story and be part of the living history of the parks. 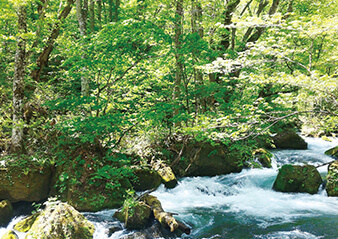 We invite you enjoy stories from eight National Parks of Japan. 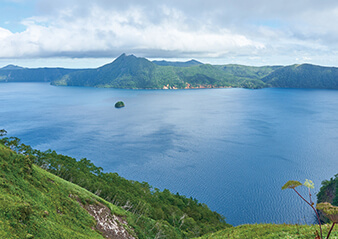 Plan you own adventure, and we look forward to you being able to experience Japan’s national parks for yourself. 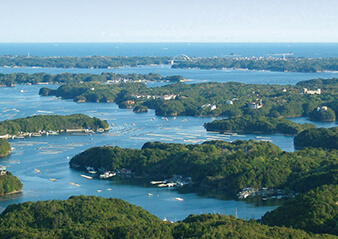 Experience your own story at the National Parks of Japan.